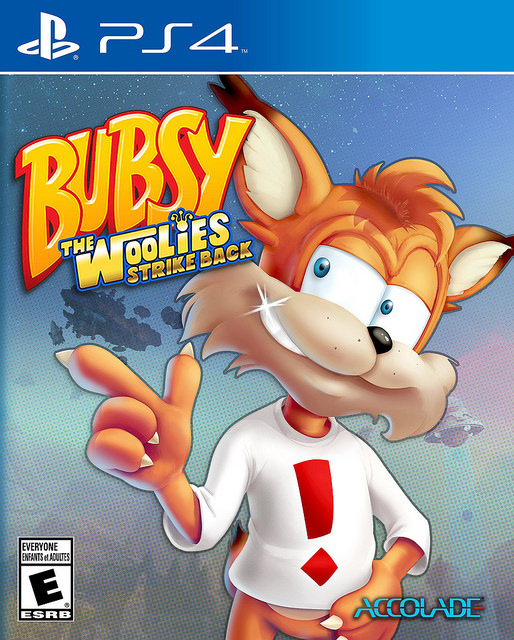 This entry was posted in 6 Star Games, Game Reviews, Games, Reviews and tagged Action, Bubsy, Game Review, Platformer, PS4, Review, Sidescroller, Video Game Review, Woolies Strike Back by dreager1. Bookmark the permalink. This sounds a bit better than the original game. I played that on the SNES and wasn’t a fan. Bubsy was an annoying character and despite being fast, the level design seemed to discourage dashing with its “one hit you die” design.